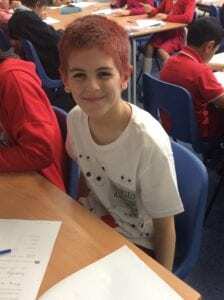 Red day was a huge success in school today. Children across the school all wore some fantastic red outfits to mark the day and help raise money for charity. Not only did each child donate a £1, school council organised a cake sale over the last three days, so thank you all for your donations.